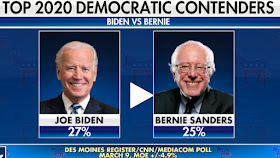 DAILYKENN.com -- Loyal Democrats are turning to old white men in their efforts to displace Donald Trump's hold on the White House in the 2020 presidential election. 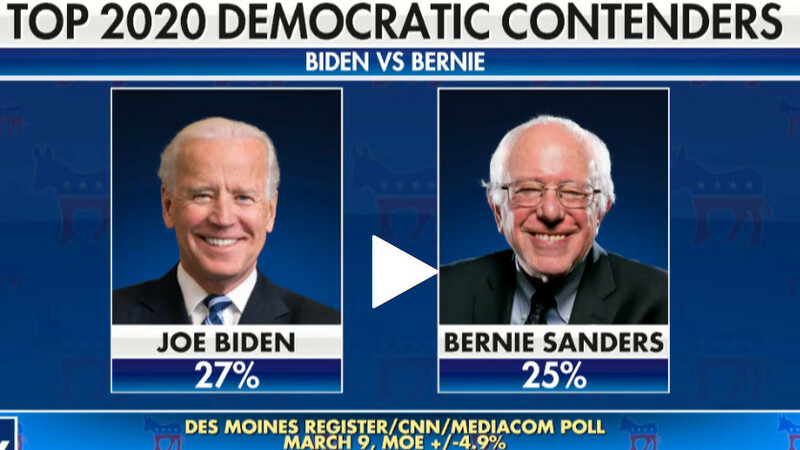 Those two, according to a Fox News report, are Joe Biden and Bernie Sanders. Both candidates advocate racial integration and both live in segregated, white neighborhoods.